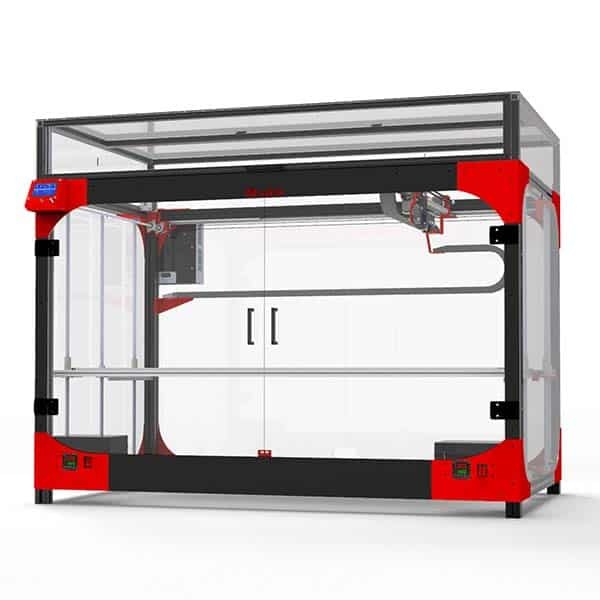 The 3D Systems ProX DMP 100 is a professional metal 3D printer from the US based manufacturer 3D Systems. 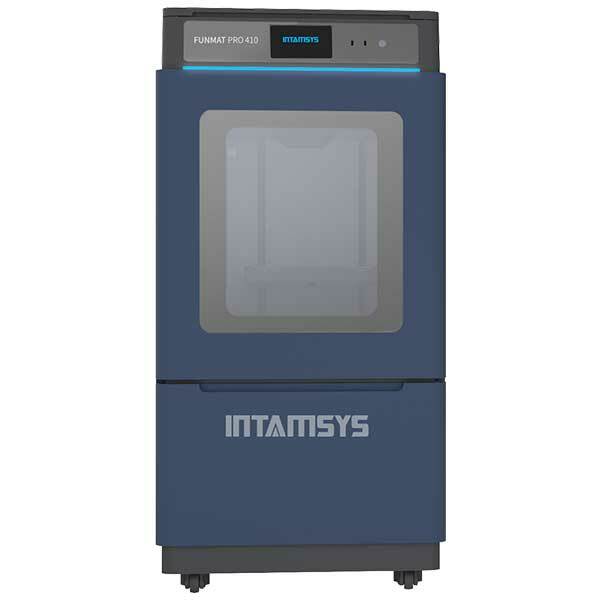 The 3D Systems ProX DMP 3D printers are rebranded Phenix Systems 3D printers, a French manufacturer purchased by 3D Systems. 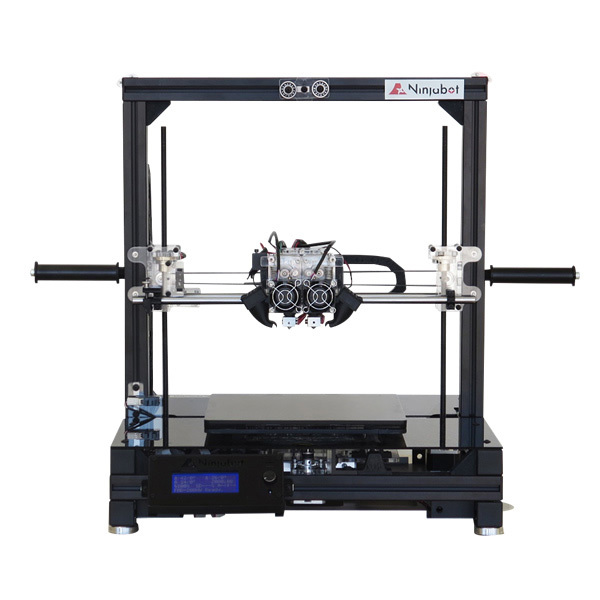 The ProX DMP line of professional 3D printers (ProX DMP 100, ProX DMP 200, ProX DMP 300 and ProX DMP 320) use the Direct Metal Printing (DMP) technology. This 3D printing technique also called laser sintering uses a laser as a power source to sinter powdered material. 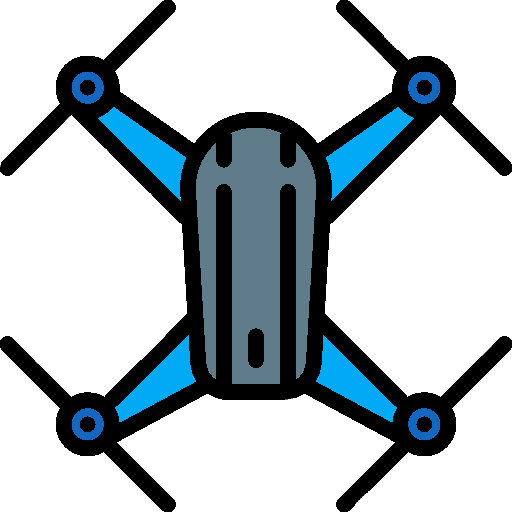 The compatible materials are metals (stainless steels, tool steels, non-ferrous alloys and super alloys) and ceramics (such as Cermet and others). More than 15 materials are available. 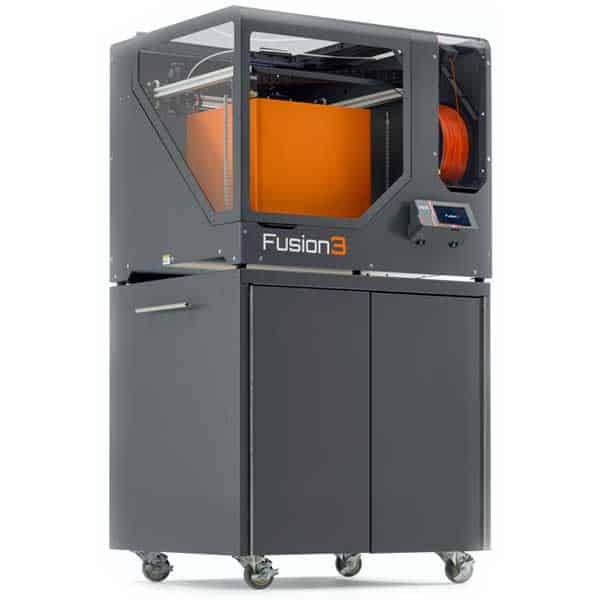 Those professional 3D printers are recommended for additive manufacturing of highly corrosion-resistant industrial parts that require high temperature resistance. The DMP technology can be used for the production of the following products: custom dental prostheses, orthopedic implants, tire molds, watches and aircraft parts, conformal tooling, tooling inserts and blow molds. The 3D Systems ProX DMP 100 is the smallest of the ProX DMP line. The ProX DMP 100 uses manual material loading and offers an optional external recycling station. 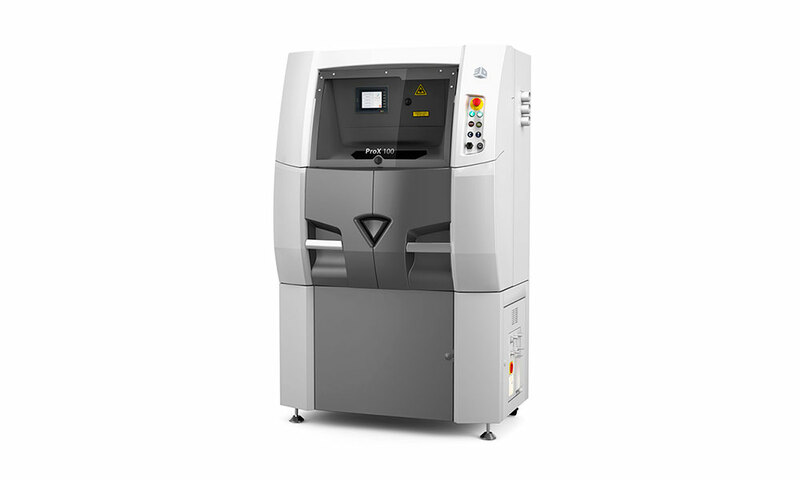 The ProX DMP 100 is delivered with 3D Systems’ software tools, specifically designed to ensure efficient metal or ceramic manufacturing processes.